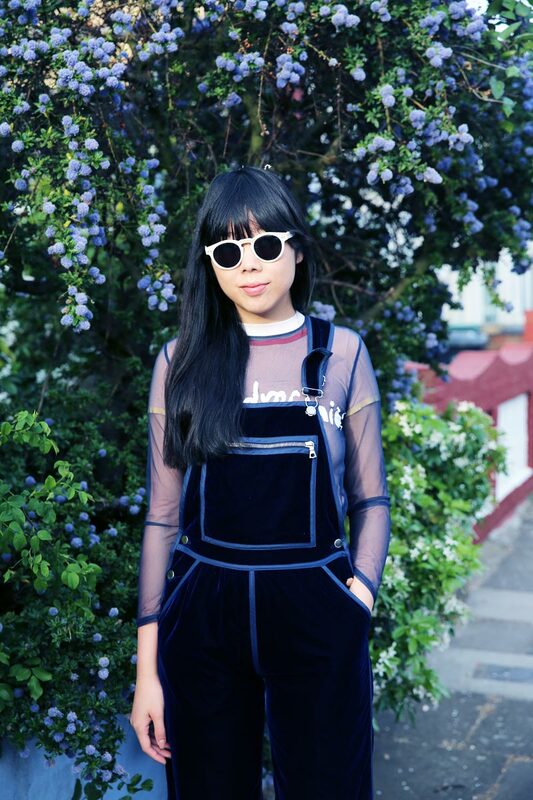 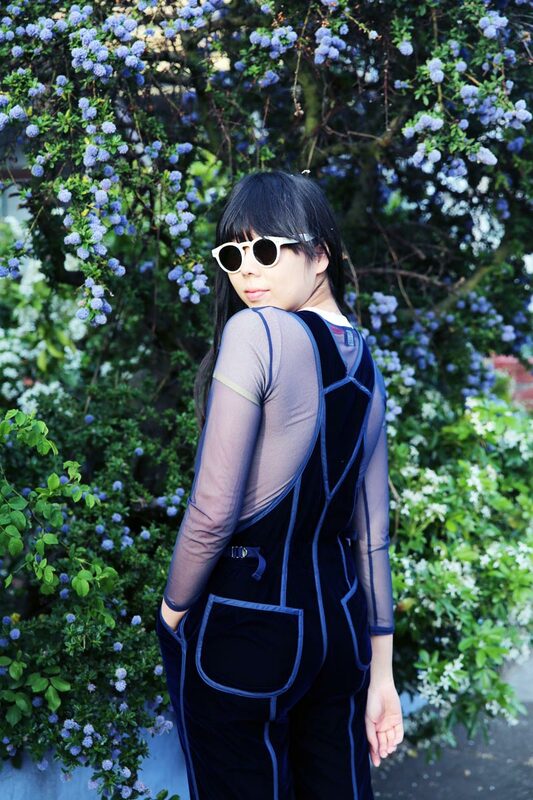 Susanna Lau of Style Bubble blog visited the shop while in town for the Louis Vuitton 2016 Resort collection show. 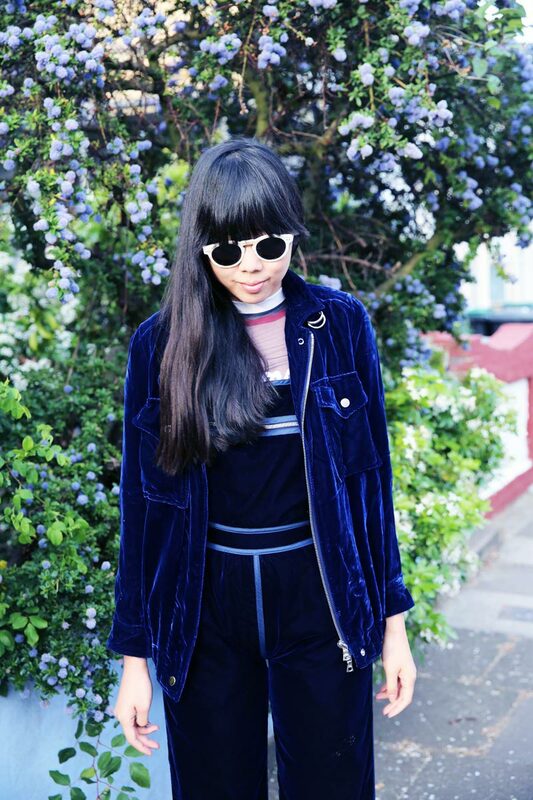 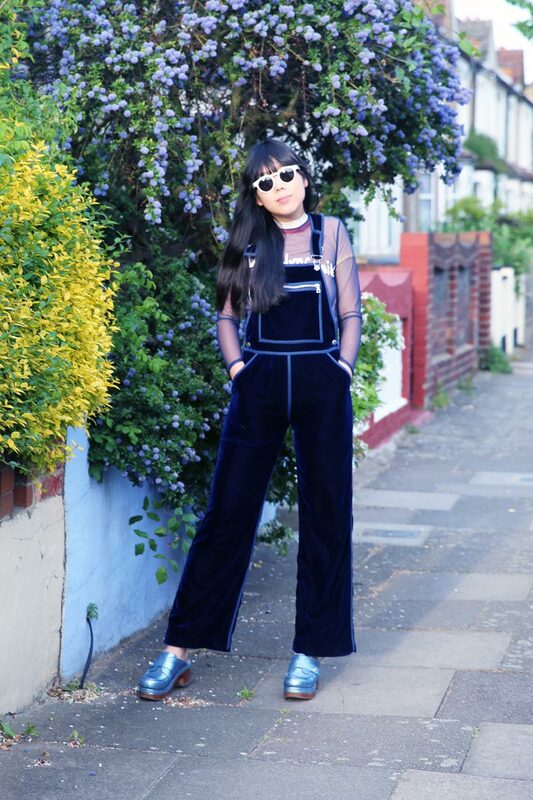 Here are a couple of shots of Susie in her new Courreges velvet overalls and jacket. 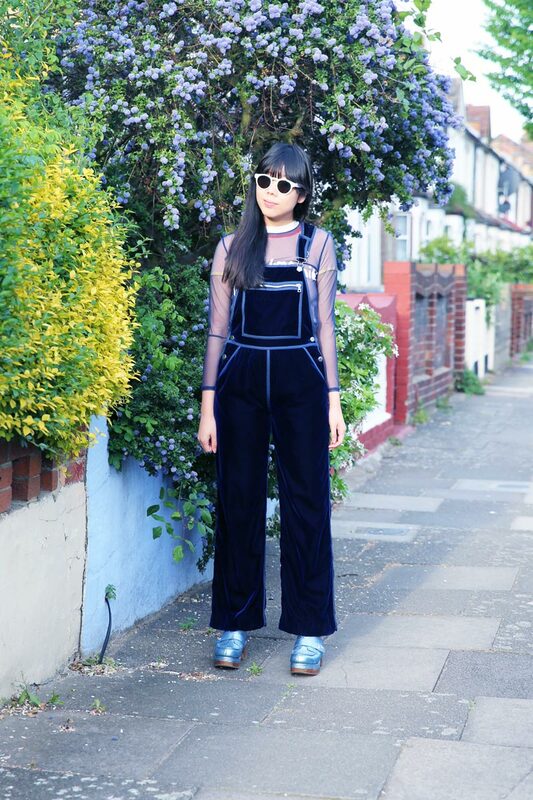 Read the full article by on the Style Bubble blog here. 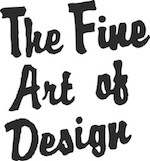 You are currently reading Style Bubble Shops FAD at THE FINE ART OF DESIGN.